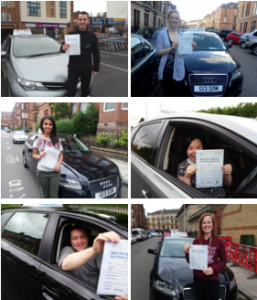 At Gerry Brennan School of Motoring we provide quality driving lessons in Partick at affordable prices. 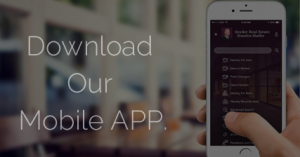 We will tailor your driving lessons to suit your own pace of learning. In addition to this, lessons are conducted in a friendly, patient yet professional manner where the driving instructor will teach you defensive driving skills for life. Learning to drive will be an enjoyable experience. We also cater for refresher driving lessons, motorway and Pass Plus. All cars are dual controlled, up to date, comfortable and air conditioned. 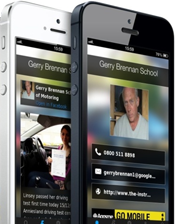 As well as FREE theory test help at this website, we provide driving lesson videos where pupils can view footage between their driving lessons to help their understanding of a lesson plan. We also supply Glasgow driving test centre contact information in case of bad weather conditions. We will collect pupils within reason at home, train station, college, university or work place.